I guess it is undeniably that our city lacks of tonkatsu(pork cutlets) choices, especially good ones. I've just recently had my very first tonkatsu experience at One Utama and to be honest, I'm not really impressed by the taste of it but somehow that's all what's left for us Malaysian to choose from when it comes to tonkatsu. Thanks to Isetan The Japan Store, the newly opened restaurant floor The Table (4th floor) serves premium Washoku (Japanese food) prepared by Japanese chefs expertise, so me, Jean and Fei decided to have a lunch date at Anzu, one of the well-known restaurant back at Ginza, Tokyo for serving authentic delicious tonkatsu. 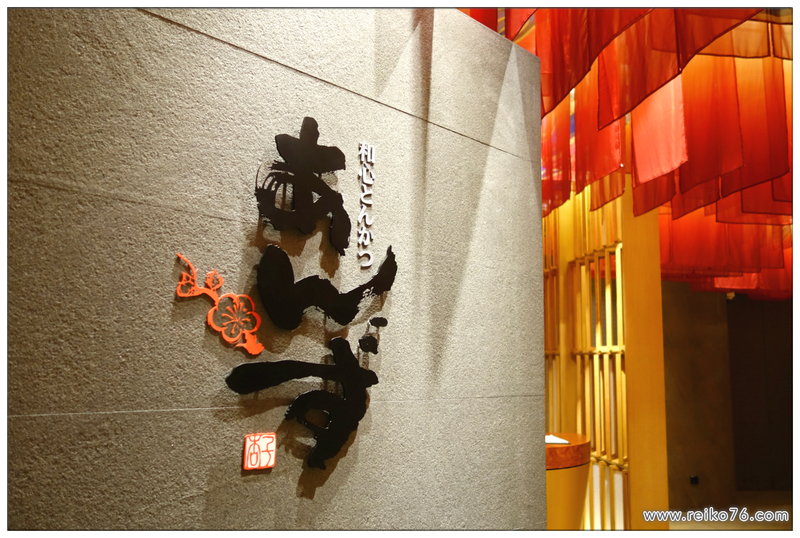 In Anzu, we think about the “meal” carefully and thoroughly, while treasuring the material, the dish, the producer, and the region. We aim at creating a place where everyone could enjoy and share the meal while enjoying conversation and time with each other. With limited seats (about 40), the restaurant atmosphere is quite chill and spacious. Upon ordering, green tea and salad will be serve to guests free of charge. 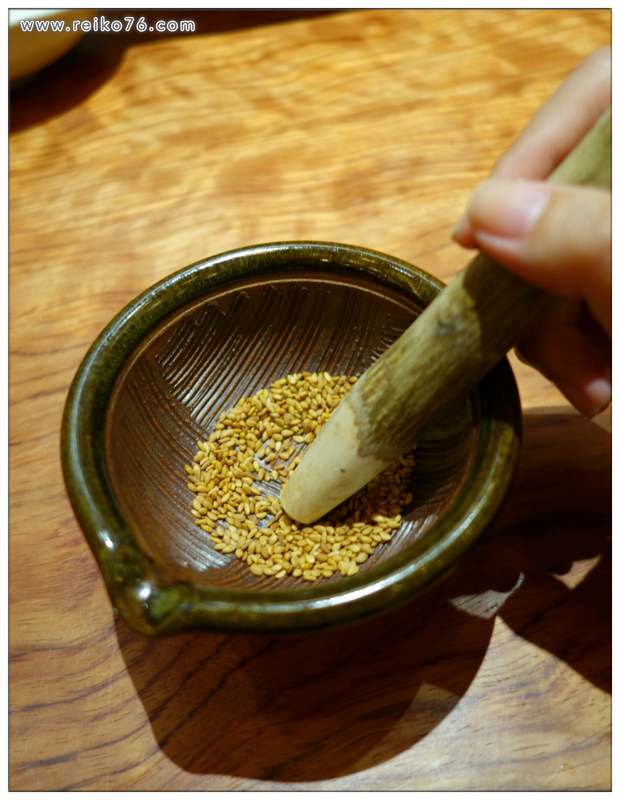 You can make your desired tonkatsu sauce by first grind the sesame. I had so much fun with this! 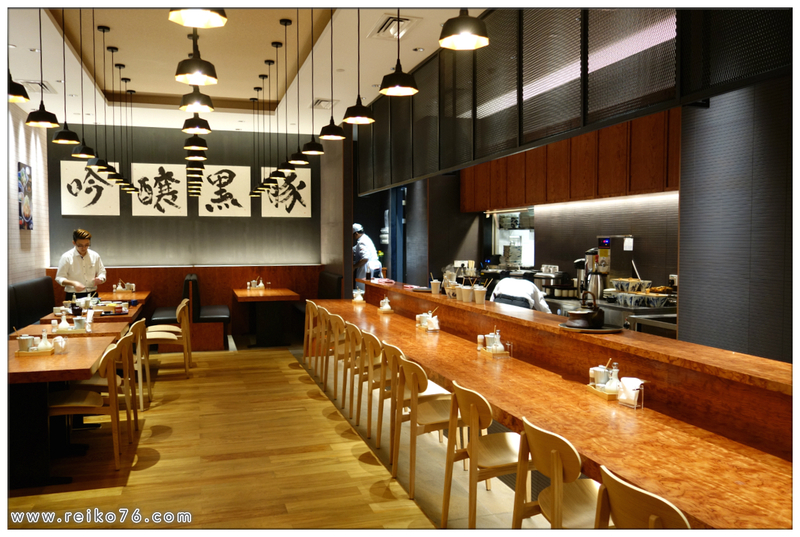 Besides Anzu's limited Ginjo Tonkatsu Set, there's this limited Service Bento lunch set which only serves on weekday from 11a.m. to 2p.m, 20 sets per day. When we arrived (about 1:30p.m.) 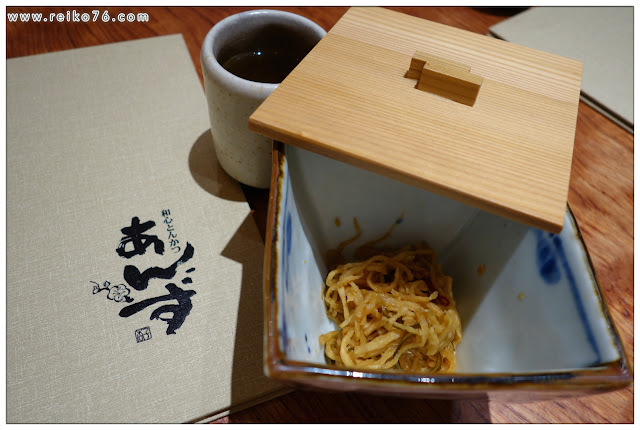 I thought we missed the opportunity to try this Service Bento but I guess we're lucky. This Service Bento serves almost every washoku variety except for sushi. 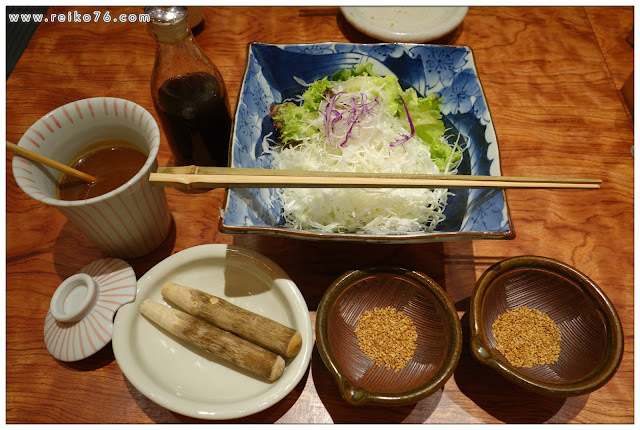 There's brown rice, chawanmushi, miso soup, katsu (pork cutlets and fried prawn cutlets), chicken karaage (Japanese fried chicken), soba, yasai (fresh vegetables), appetisers etc. 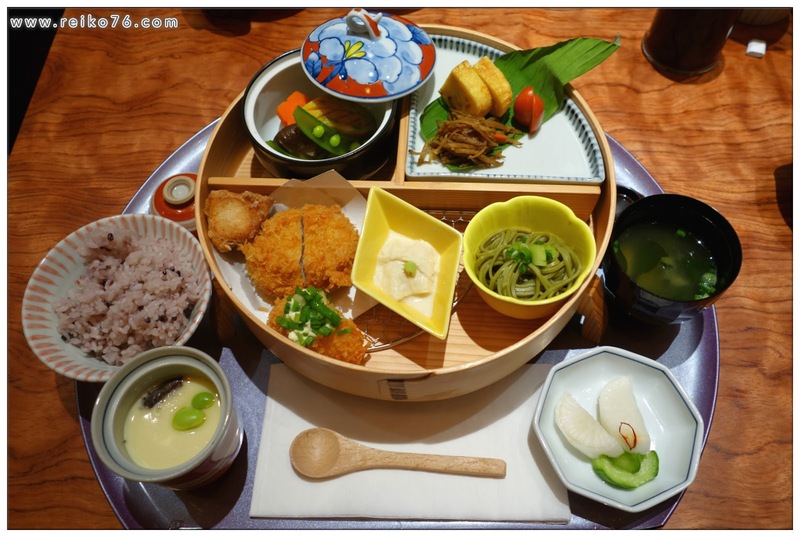 Its impressive dish-serving outlook brings me a real taste of Japanese bento. 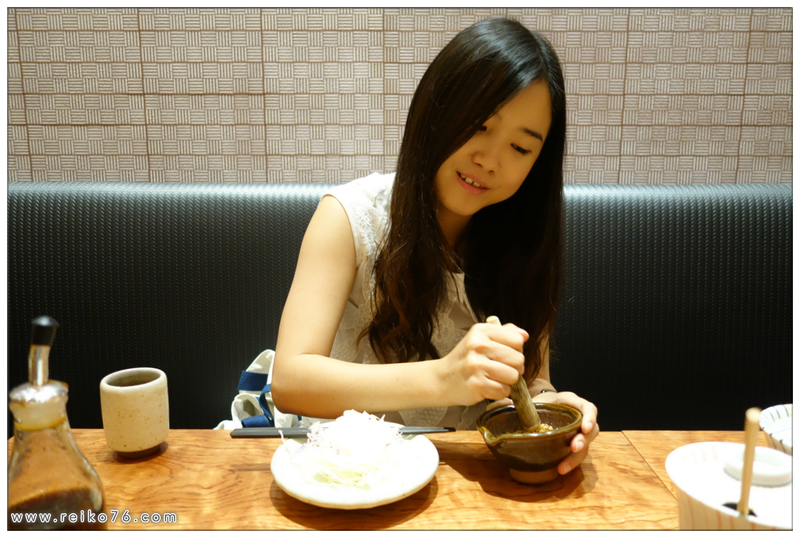 I find the prawn katsu taste good too! Maybe I shall order prawn ones on my next visit. 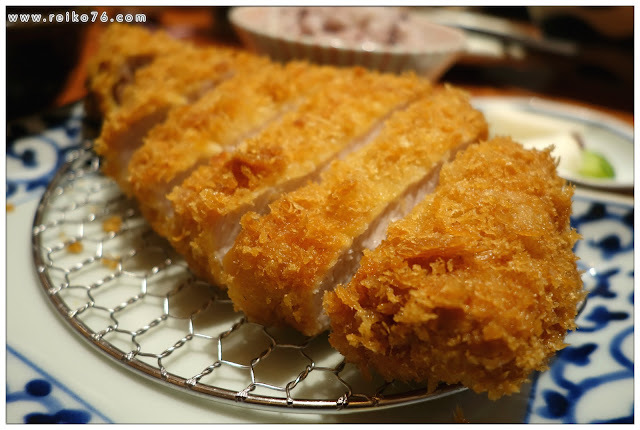 One bite of these tonkatsu is able to tell the difference of how high quality these ginjo pork cutlets are that each bite leaves you craving for more. 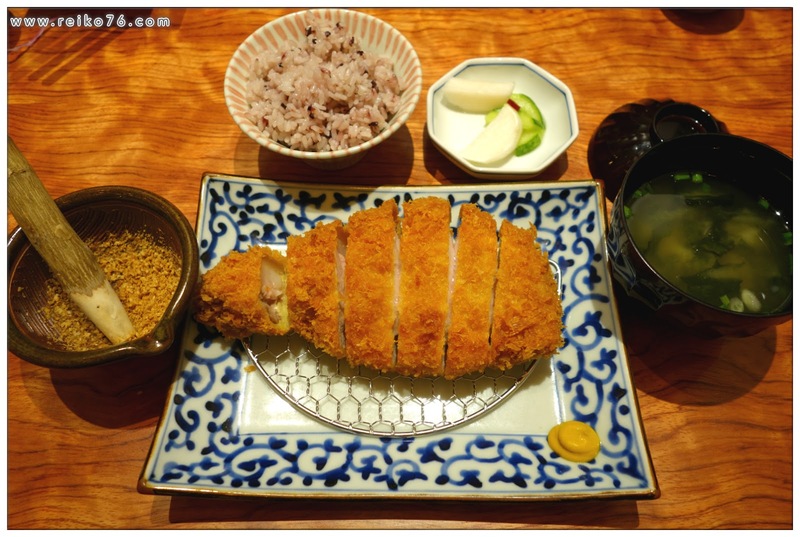 These pork are handpicked by Chief Chef of Anzu then matured the meat by their original technique, which make these ginjo tonkatsu premium. Just sprinkle a tad bit of special salt prepared by Anzu on these ginjo tonkatsu, each and every bite is heavenly with juicy and tender meat juice flowing and spread out to your taste buds. 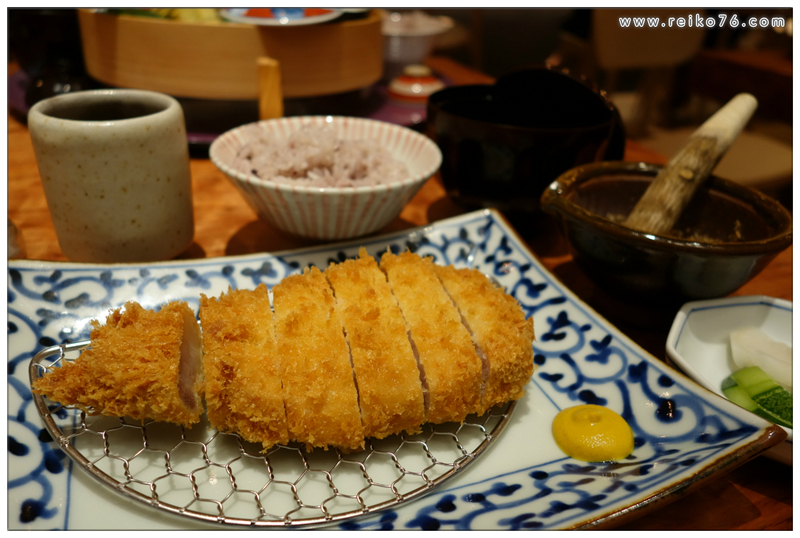 These first class tonkatsu are definitely not to be missed! Anzu's Ginjo Tonkatsu really has opened up my eyes about tonkatsu and I am going back to try their other katsu sets for sure! 50, Jalan Sultan Ismail, 50520, KL.